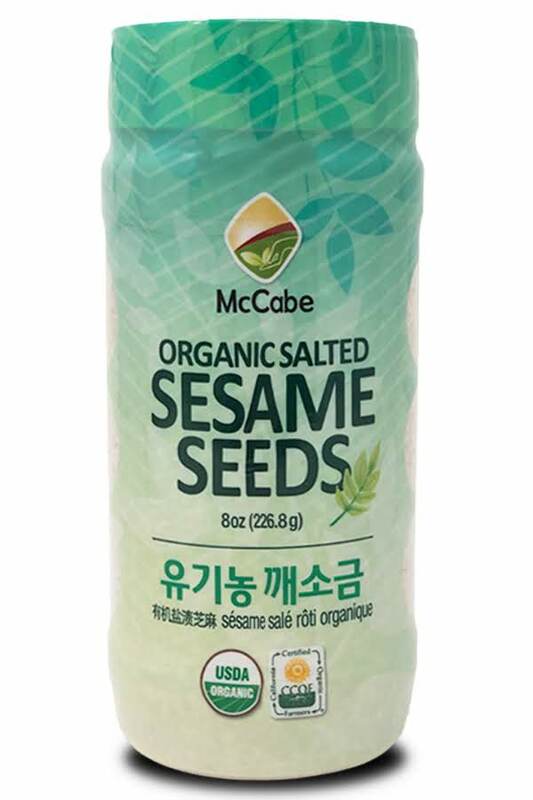 Organic Salted Sesame Seed is blended products with 100% Organic Roasted Sesame Seed (Ground) and Organic Salt. 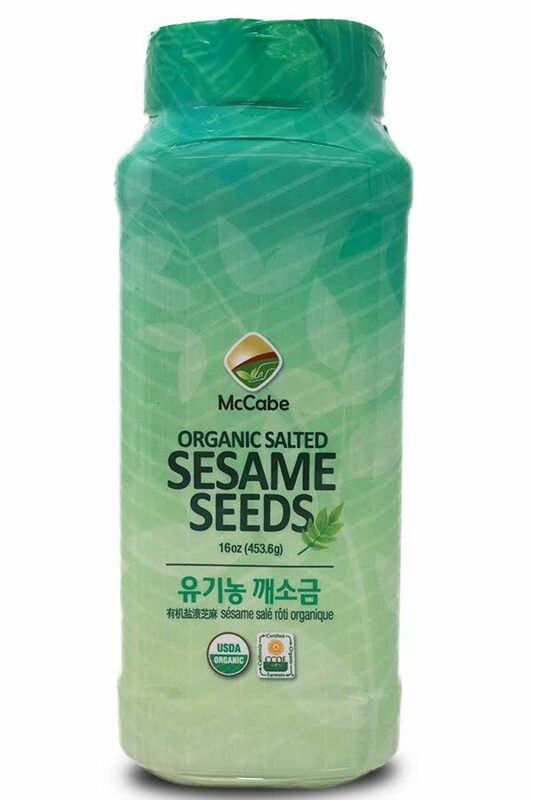 It is used independently or together with other food additives. 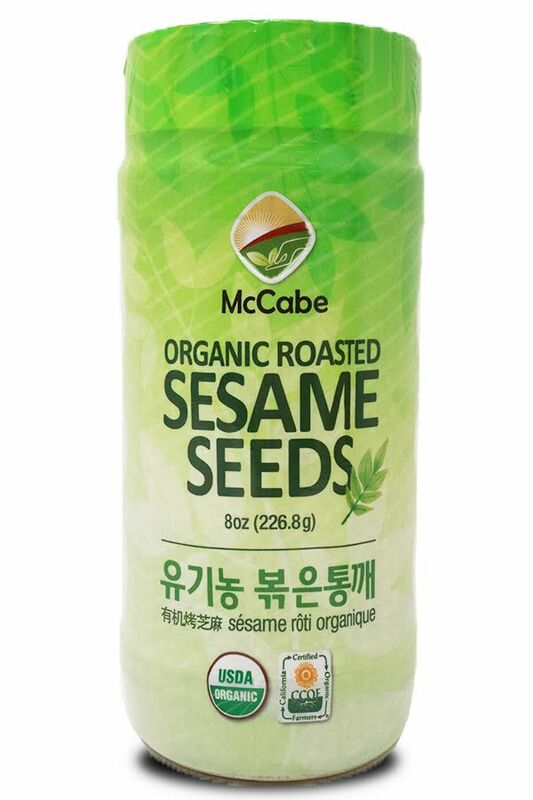 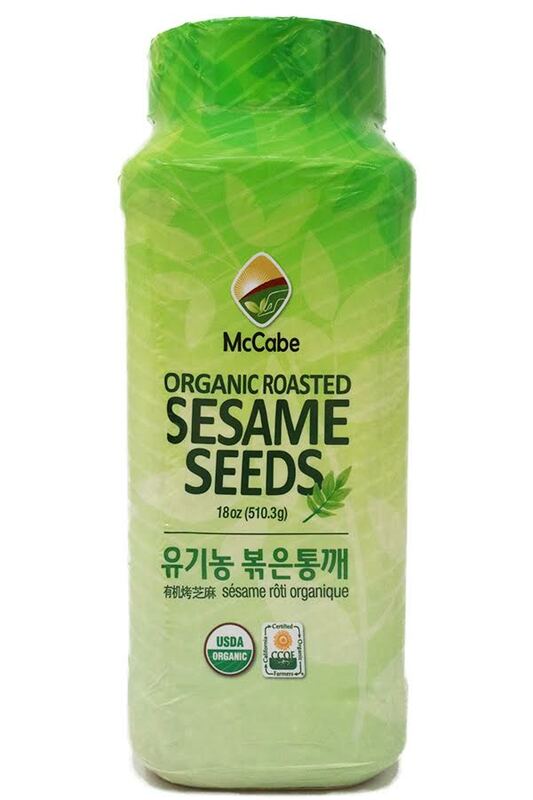 100% Organic Natural Sesame Seed로 Grinding 되고 Organic Sea Salt와 Blending 되어 기호도에 따라 양을 조정 하여 사용할 수 있습니다.